Frequent rains in May have pushed corn planting back to five-year lows statewide. More than 15 percent of Missouri’s corn crop is not planted, according to the USDA’s May 26 crop progress report. In northwestern Missouri, only 64 percent of the planned corn crop is in the ground, says University of Missouri Extension agronomist Bill Wiebold. Farmers who aren’t done planting corn may be thinking about switching to soybeans or earlier-maturing corn hybrids. Stick with corn until at least June 1, says Wiebold. Central Missouri farmers could push that date to June 10 if average weather exists. After that, farmers have to decide how much risk they are willing to take. There’s no easy rule-of-thumb, he says. 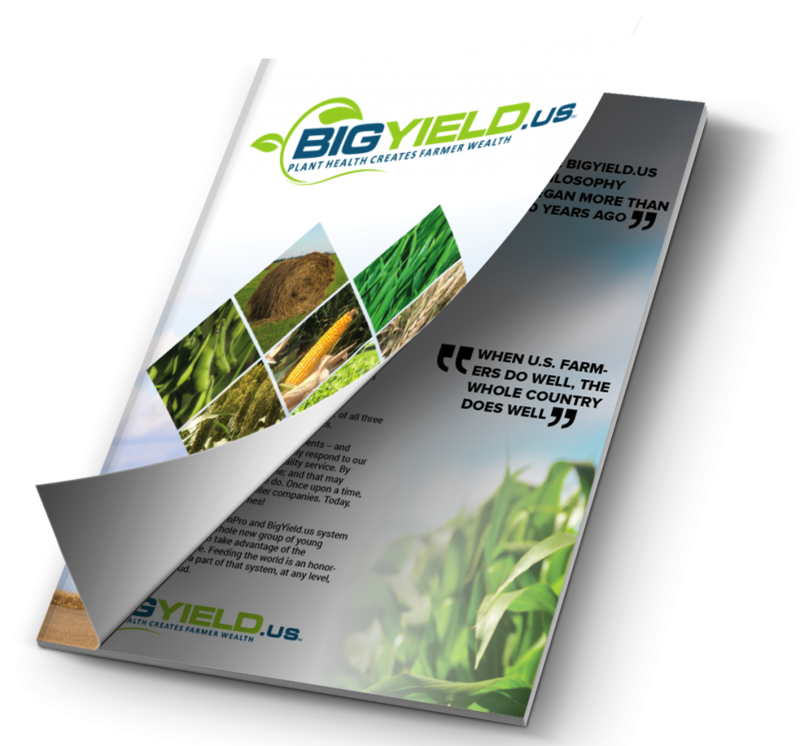 Many factors influence yield, which is why response to planting date varies from year to year in his six-year trials. Weather in July and August greatly affects yields. Late planting or a cool growing season can delay black layer development of the kernel, Wiebold says. Kernels are mature, safe from frost, and can be harvested at acceptable moisture rates when they reach black layer. 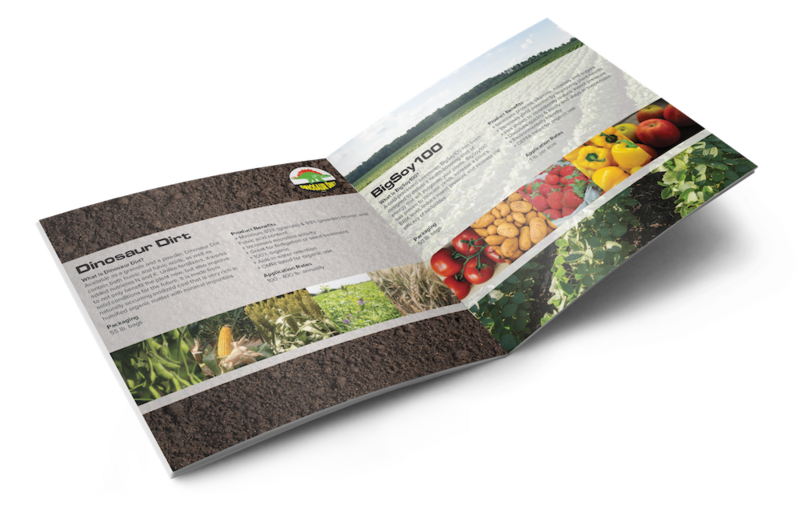 You can calculate growing degree days (GDDs) with a simple formula that uses daily high and low temperatures during the growing season. See http://plantsci.missouri.edu/grains/corn/calculator/about.cfm for more information. Wiebold also suggests two online calculators: The MU Corn Maturity Calculator at http://plantsci.missouri.edu/grains/corn/calculator/, which estimates silking and black layer dates, or his preferred choice, the Corn GDD decision tool from the Useful to Usable (U2U) project at https://mygeohub.org/groups/u2u/gdd. The tool displays various freeze date scenarios and lets users change parameters and see the effects on GDD and black layer date. Small temperature changes have a big effect on the predicted calendar date for black layer. The U2U tool uses 30 years of weather data to estimate black layer date, but the range of the estimates is often more than a month. Wiebold points to a report from Bob Nielsen at Purdue University stating that corn hybrids need fewer GDDs to reach black layer when planted on June 1 than when planted May 1. You can read the report at http://www.kingcorn.org/news/timeless/HybridMaturityDelayedPlant.html. 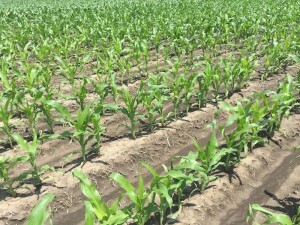 Hybrids vary in response to delayed planting, and response in other parts of the country may differ from that of the eastern Corn Belt, Wiebold notes. There are no easy, certain answers. “Determining acceptable risk is an essential, but stressful, part of making cropping decisions,” he says.